Faith's childhood is shattered when she witnesses a massacre in her village in rural Mozambique. She escapes, but loses everything - her parents, her home, her identity and her voice. 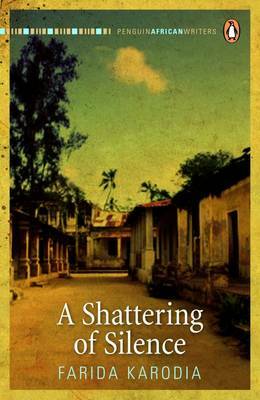 A Shattering of Silence charts Faith's quest to find a place for herself in war-torn Mozambique, where she is caught between the white colonials and the local resistance. Karodia's fastmoving novel undermines traditional views of the role of women and the nature of resistance. It is a spirited response to the brutalising effects of war.